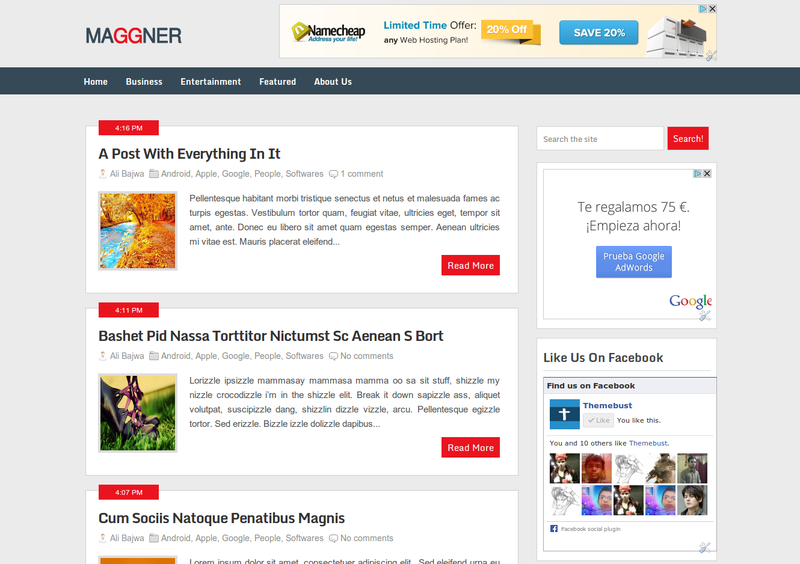 Maggner is a magazine blogger template inspired by ribbon wordpress theme,this theme has 2 columns with amazing header banner where you can adsense ads and its very easy to edit this template. All our templates are seo optimized you can add your meta tags from blogger editor on header area. Our all templates are clean coded, we always concentrate on loading speed of our templates. Maggner is a clean coded template you can easily edit the template if you dont understand you can contact us.